Tommy, Thank you so much for taking the effort to post these mouthwatering pictures! This product is everything I was expecting. Great job on this development. 20, 30, ,45 days... these UMAi bags are very consistent. I have been using the Umai Dry bags since January with great success. 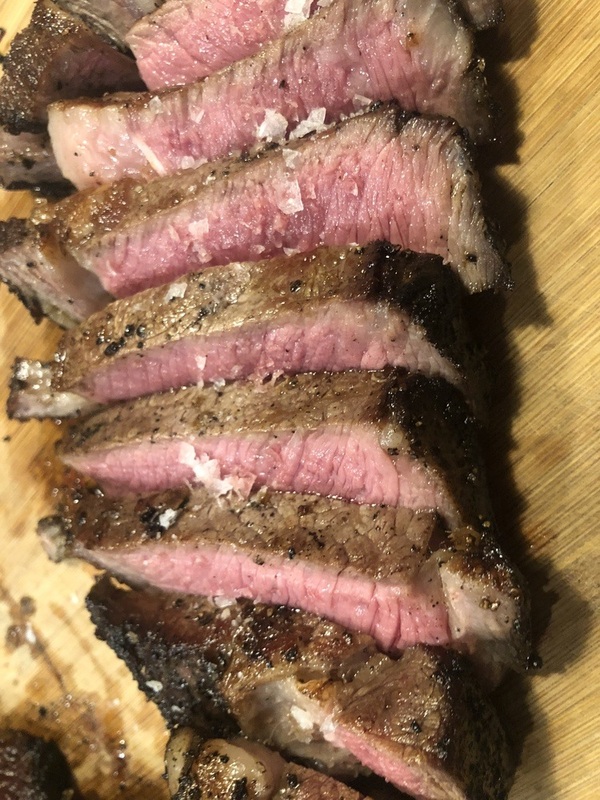 I was able to serve 28 day aged NY steaks for the Super Bowl that wowed the friends. 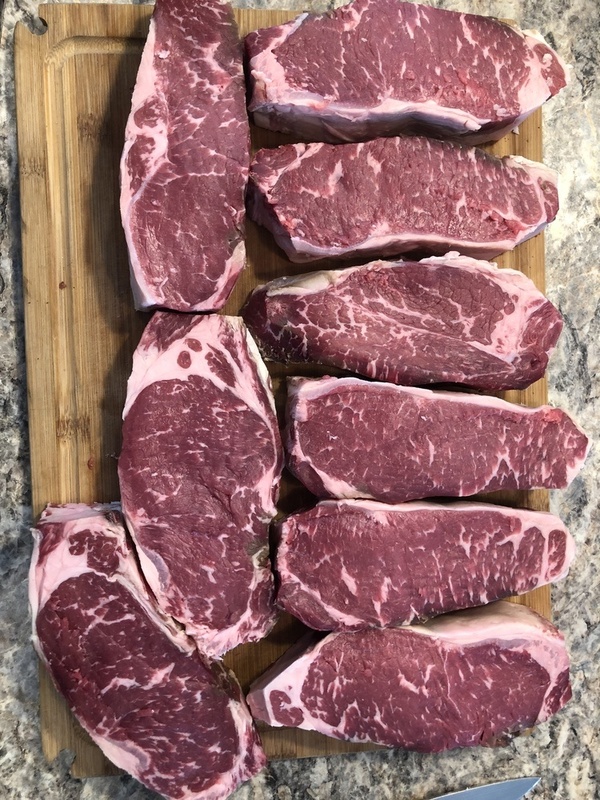 My 42 day aged ribeye steaks really are the best. 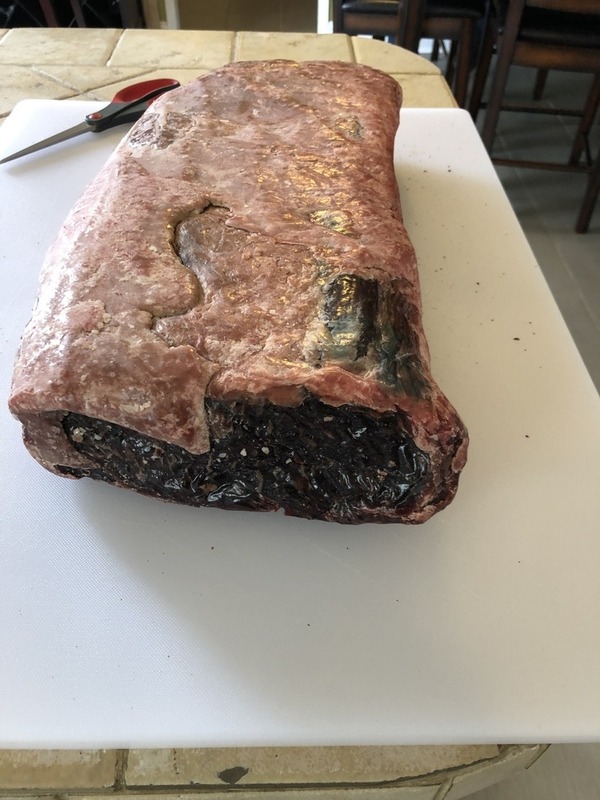 I am looking forward to the charcuterie that are currently aging. Thanks for the great products. Excellent product, currently dry aging a ribeye roast. These bags are much bigger/heftier than you think and fits so much more than you think! 1 of the bag did not seal correctly. 1 other bag was ripped after sealed. Safe, clean, bug free, easy to use alternative to open air drying. 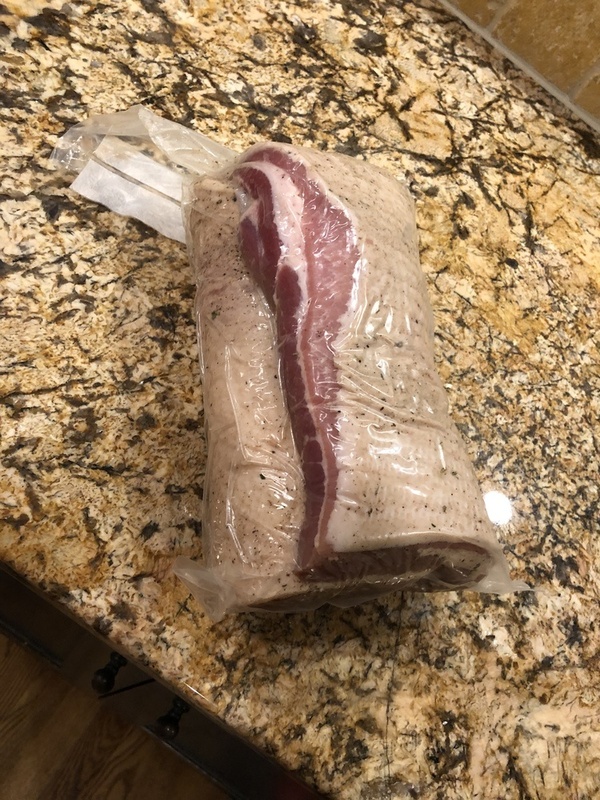 My first capicola is going to be ready tomorrow! I HAVE NOT HAD A CHANCE TO USE IT. If you’re considering trying these bags out...do it! I’m on my second set of bags. They work incredibly well. Very happy with the service and delivery times! Seems like the order took longer to get here this time. Also I wish there was a better way that the bag could be sealed. Always a problem with the Seal even if you’re experienced with doing it. But overall once you get everything right the boneless ribeyes that I have Turned out great! I had a very hard time getting the corners to seal. I couldn't use my FoodSaver for the corners. Luckily I just purchased a plastic film sealer for another project. 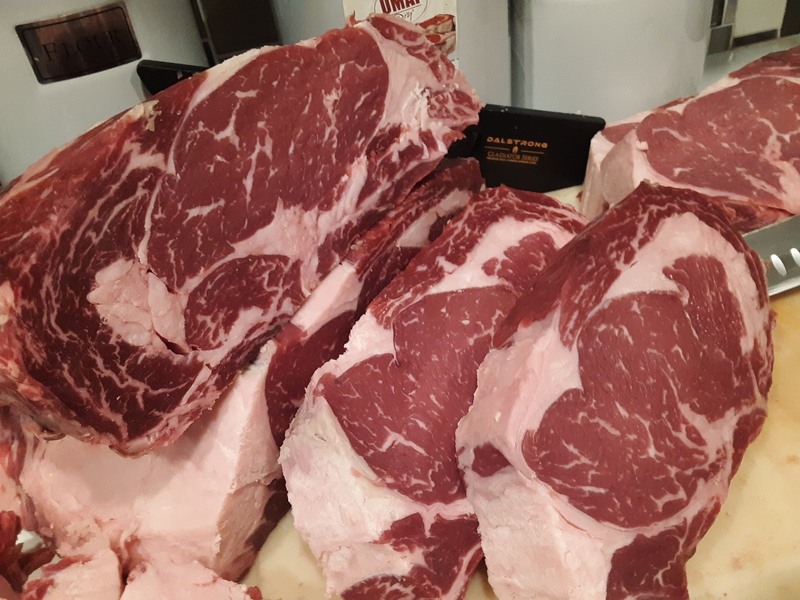 I will know when I pull the rib roast out in May. I purchased your product specifically for my Birthday BBQ. Easy to get started with and inexpensive to try! I purchased the brisket bags. I spent $30 to get the three bags. I broke the first two bags just trying to get the brisket that vacuum seal. I did the corner seal thing. Then double sealed. Even tried the trick where I cut up a regular vacuum seal bag as a buffer between the umai bags and the sealing element. The umai bags are extremely thin. The seal refuses to seal and stay sealed. 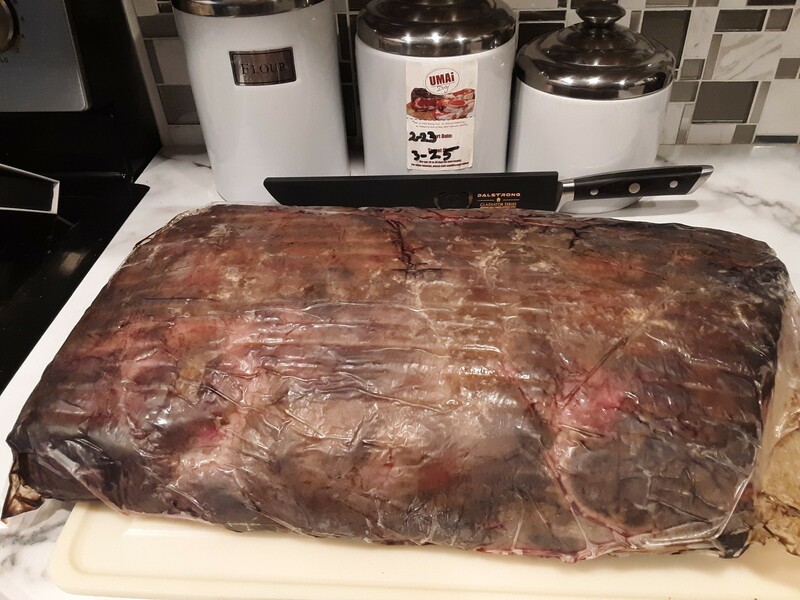 Since the brisket is 15lbs, every time I tried to pick up the brisket to put it on the rack, the seal would open. I the. 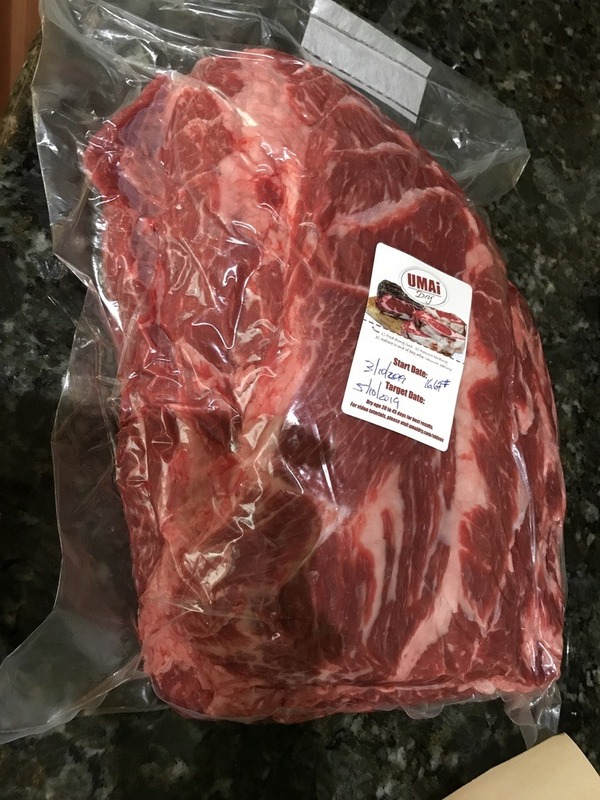 Bought a NEW, recommended by umai, vacuum sealer, and still had the same issue. 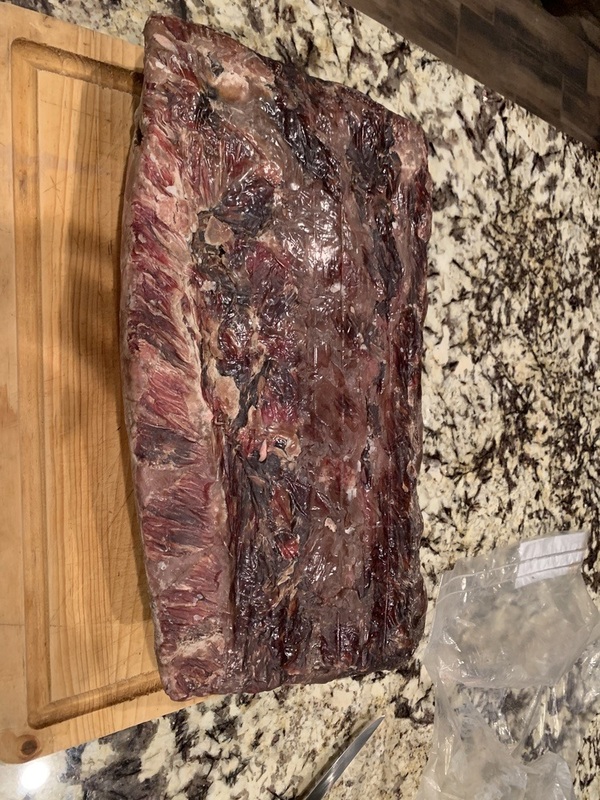 I did get the brisket sealed. And on the rack. But I ruined 2 bags trying to get there. I’m sure the smaller bags that do smaller stuff is fine. 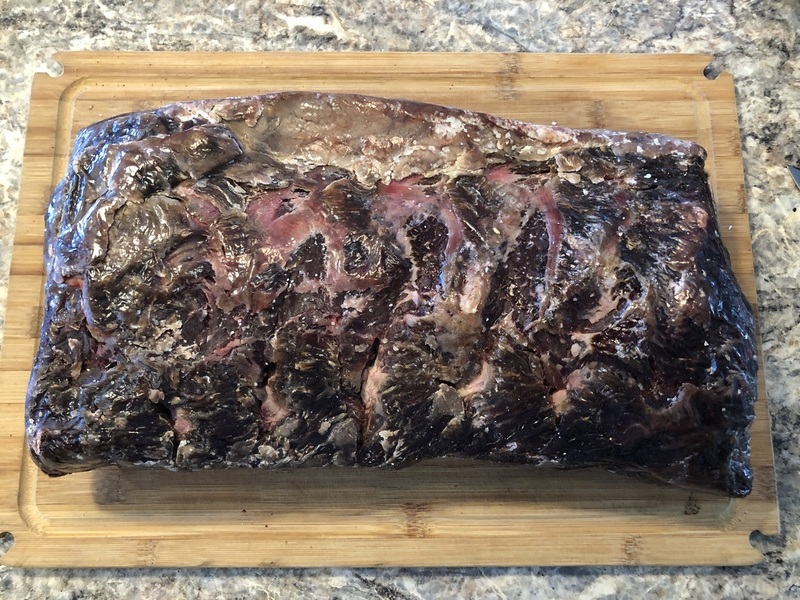 But putting a 15lb prime brisket into an Umai bag was tough. 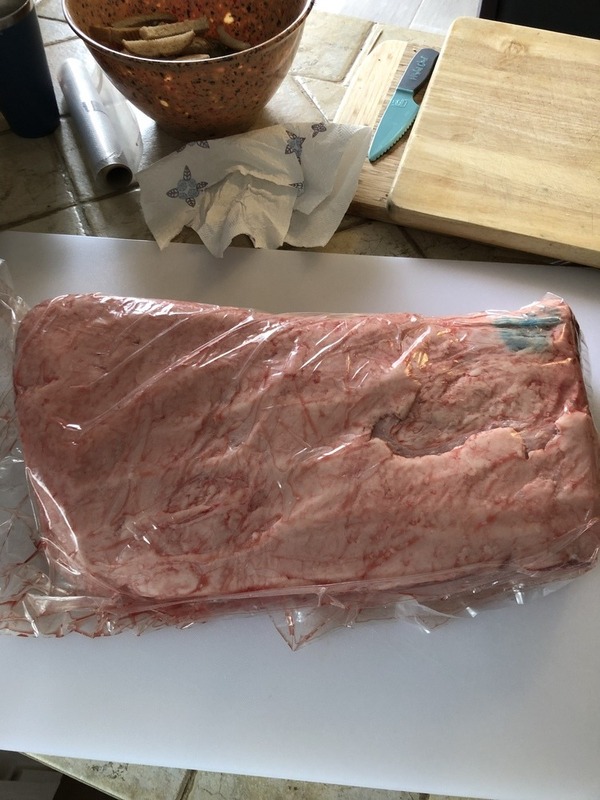 As I picked up the brisket, the sheer weight of the brisket kept moving and breaking the seal. But, it’s sealed and in the fridge. 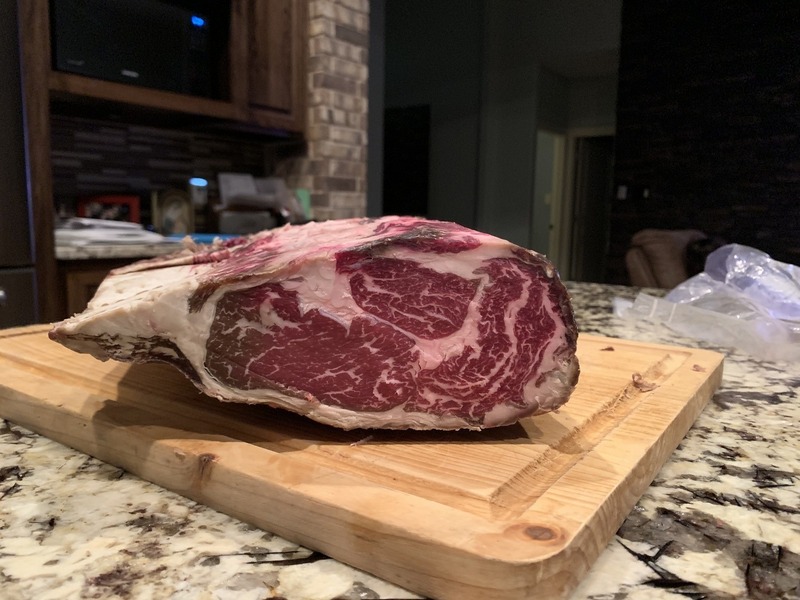 If the meat comes out great, I’ll up it to 3 stars. But there’s no way I’d give the bags 4 stars or even 5 stars. These are difficult to use with the larger cuts of meat that don’t hold their shape. And a good brisket, should fold in half. Hello, Gary. We are sorry to hear you had such a frustrating first experience with UMAi Dry®. If you contact our support team (help@umaidry.com), I'm sure we can help you have a better experience next time. Haven't got eat anything aged yet. The customer service and communication has been great! The delivery time was excessive considering I paid more for delivery than the cost of the product. Being in Spain is a big disadvantage for delivery cost and time to deliver. 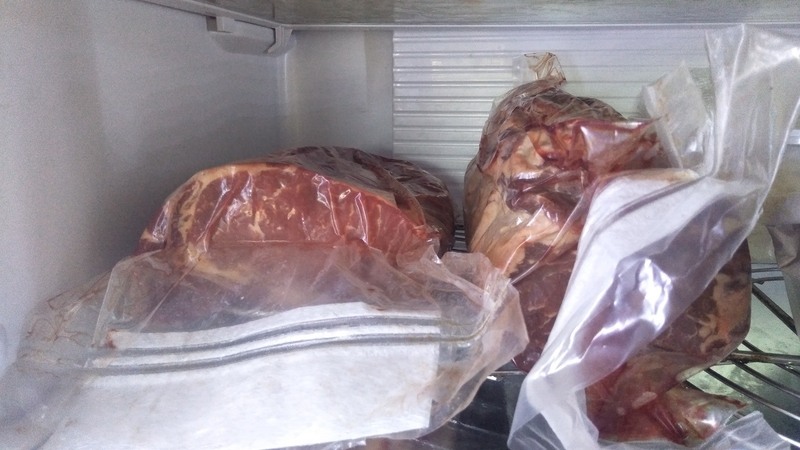 large pieces of Ribeye and a piece of fillet. 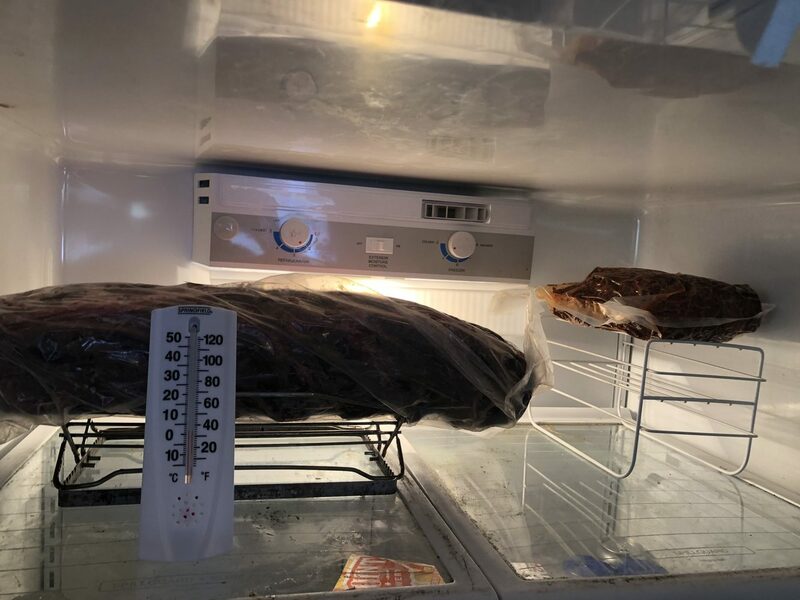 I will report to you in 60 days which is the time I will store the meats prior to consumption.